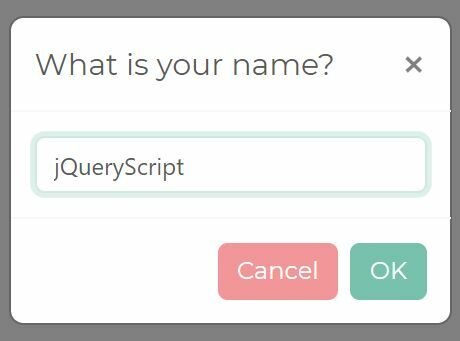 Sunrise is a small jQuery modal plugin used for creating smoothly animated popup boxes from inline and/or AJAX contents. 2. 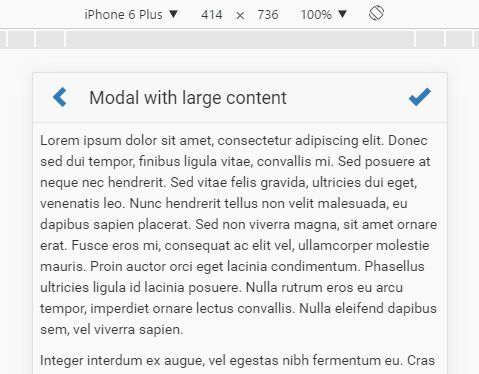 Create a static modal popup from inline content within the document. 3. 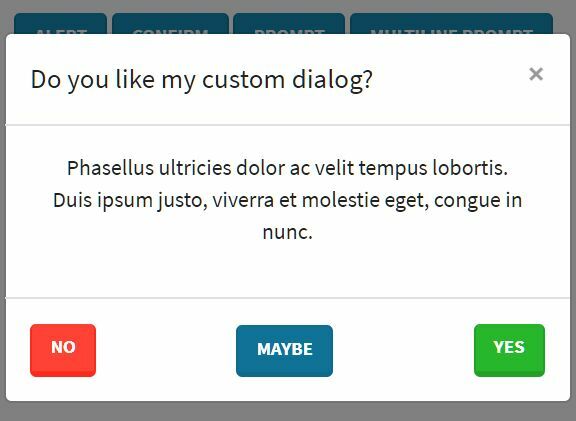 Create a dynamic modal popup from an external webpage using AJAX requests. 4. 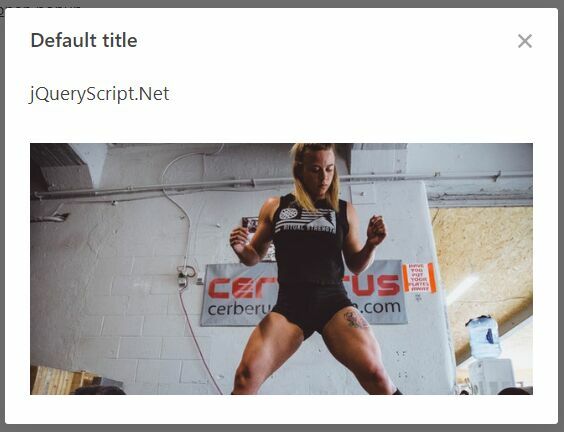 Execute functions when the modal popup is opened and closed. 5. Close the modal popup manually. 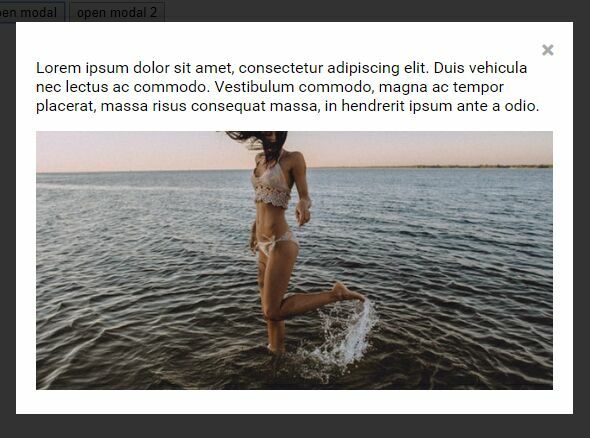 This awesome jQuery plugin is developed by simplizm-company. For more Advanced Usages, please check the demo page or visit the official website.